I first began designing websites in 1998 when a friend asked me to help with a site for his new business. Before too long, another friend asked for some help…..and so it goes. I’ve lived and/or worked in and around agriculture most of my life. 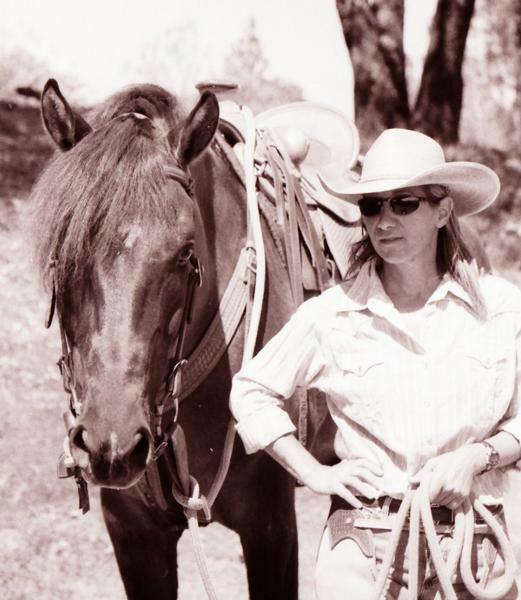 I grew up horseback, I’ve bred and trained horses, I’ve shown some, I’ve run barns and I’ve day-worked on cattle ranches. I’ve been self-employed the majority of my life, and I bring my vast business know-how and knowledge of the equine and agricultural worlds, to help you define your brand, create an effective online presence, get your site found online and bring you more clients! 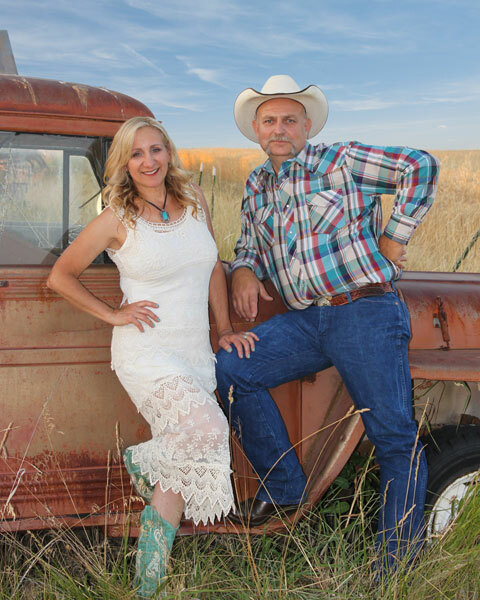 I was recently married and currently reside in Kendrick, Idaho although I base my business primarily out of Lewiston and the Quad Cities area (Lewiston & Moscow, Idaho and Clarkston & Pullman, Washington). I live smack dab in the middle of farm country, surrounded by wheat and bean fields, with my husband Joe and step-daughter. We spend much of our time riding our horses and mules in the Idaho back country as well as on the surrounding farms. My passion is, always has been, and will continue to be helping equestrian, agricultural and rural businesses preserve the way of life they love for future generations to come. Agriculture is under attack in the U.S. and I am dedicated to helping you maintain the way of life you are passionate about. 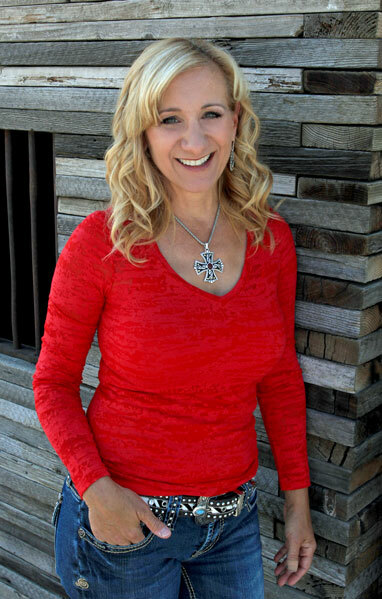 I am a cowgirl at heart and this shows in many of my designs, as they tend to have a definite rustic, western flair. This also shows up in much of my writing on my blog. I love writing about the western way of life that I am blessed to live, and all the fun I get to have. If you want to read about it, check out Cowgirl Confessions on my blog. Up until 2009, I was completely self taught and had spent a great deal of time scouring the internet for courses and tutorials to find the information I needed. I tend to be rather tenacious, and if I need to know something, I am always successful in finding the information I need. In 2009, however, I enrolled in Penn Foster College, and I have received my AS degree in graphic design. I have recently expanded my services to include full brand strategy and brand photography, to provide the best value possible to my clients. I’d love to help you live your passion and preserve the life you love, through targeted branding, online and print solutions that will help you meet your goals and reach more of the people who need your services and want to hear your story. Want to learn more about how I can help you reach your business goals? Click below to apply for a free strategy call where I’ll give you all the details!